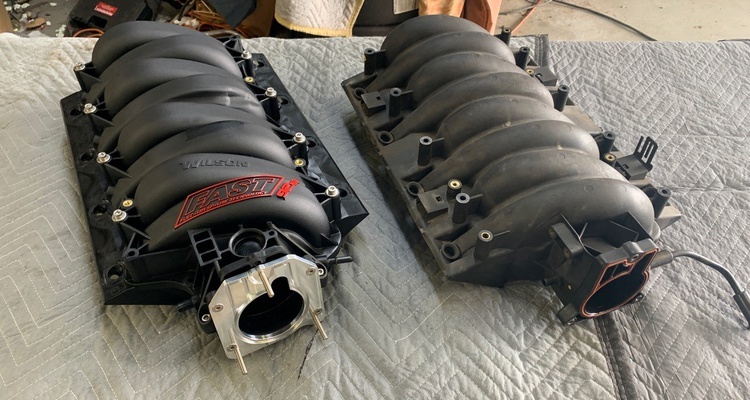 We install a new intake and fuel injectors onto our Z06. 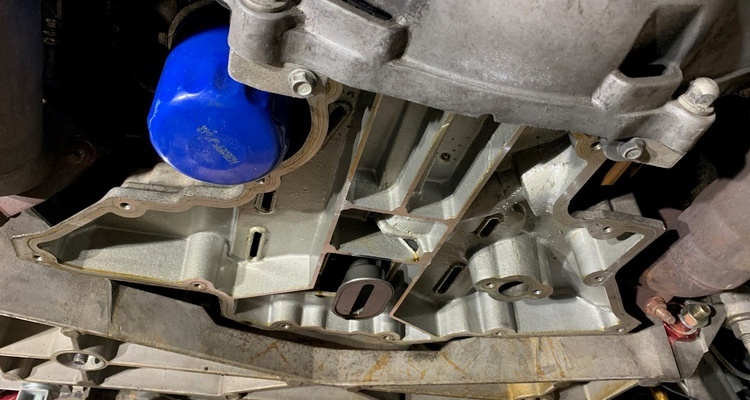 We install a new oil pan baffle to combat oil starvation. 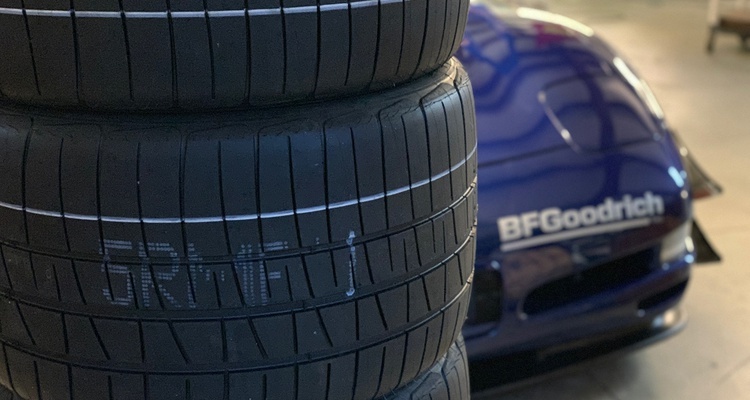 A new season means new rubber, and this year we didn’t want to make any excuses in the tire department. 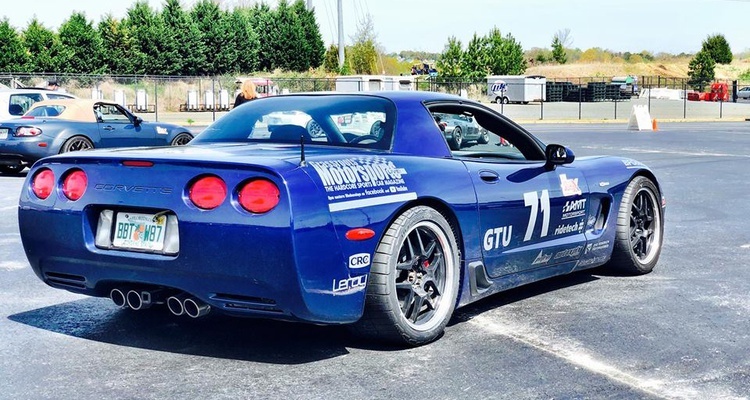 We took our project Corvette Z06 out for a day of racing at NCM Motorsports Park and another at Roebling Road. 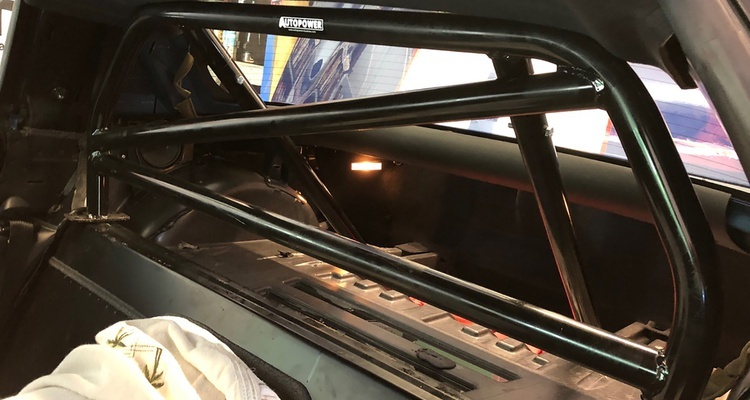 We install a roll bar and a fire suppression system in our Project Corvette Z06. 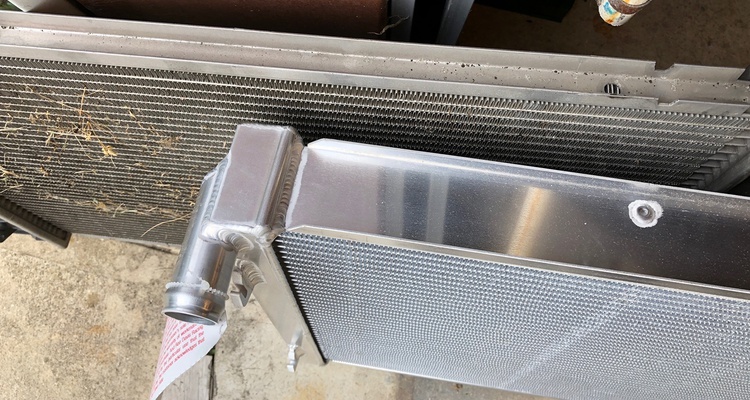 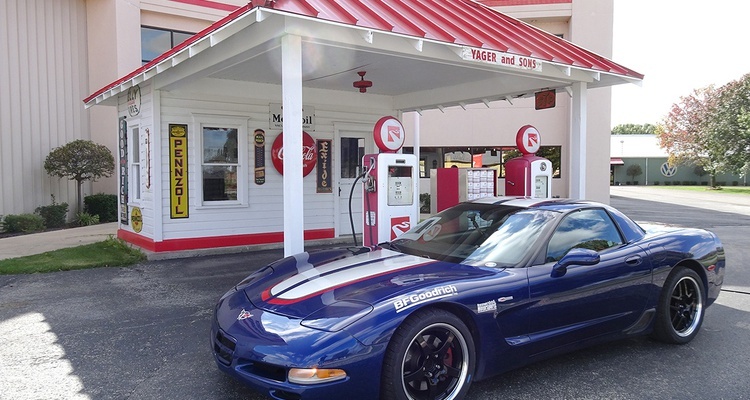 Keeping our Corvette cool was easy with the help of a Ron Davis Radiator. 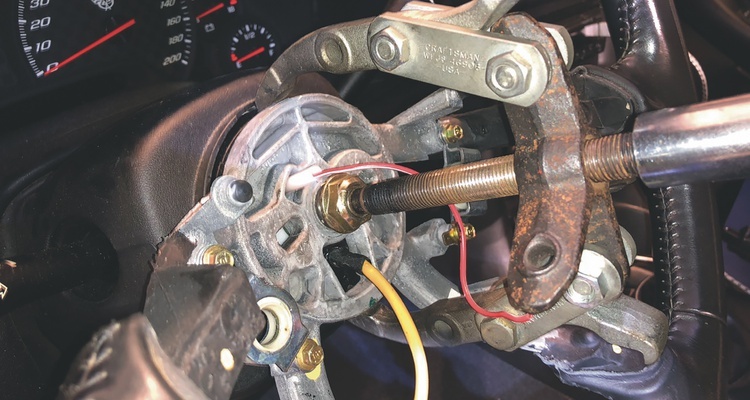 Improving the driver's seat and steering wheel make a world of difference for fast autocross runs. 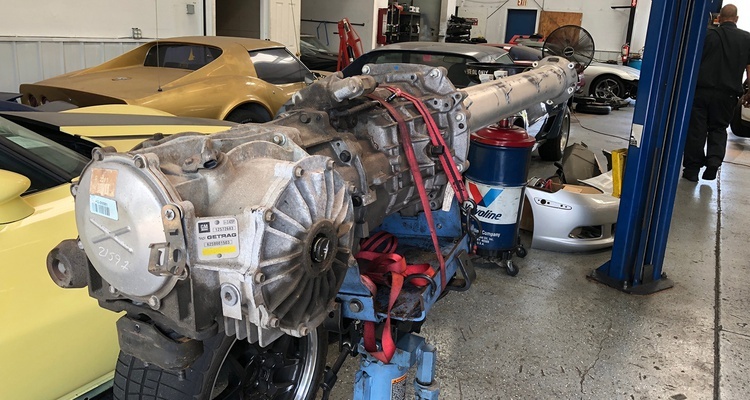 We perform some much-needed driveline maintenance on our C5 Z06. 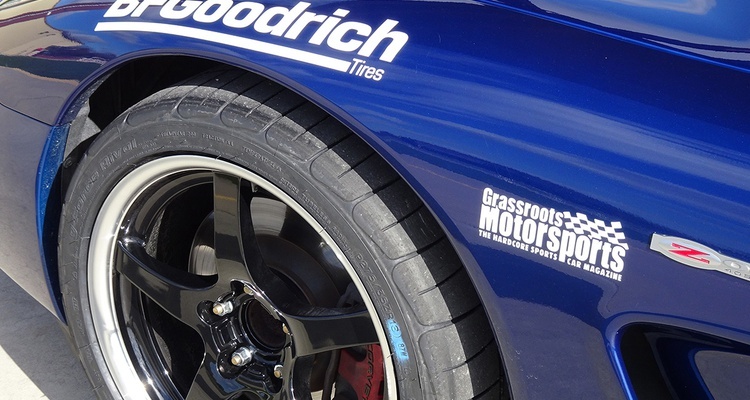 We compare the Michelin Super Sport, BFGoodrich Rival S and BFGoodrich R1 on track. 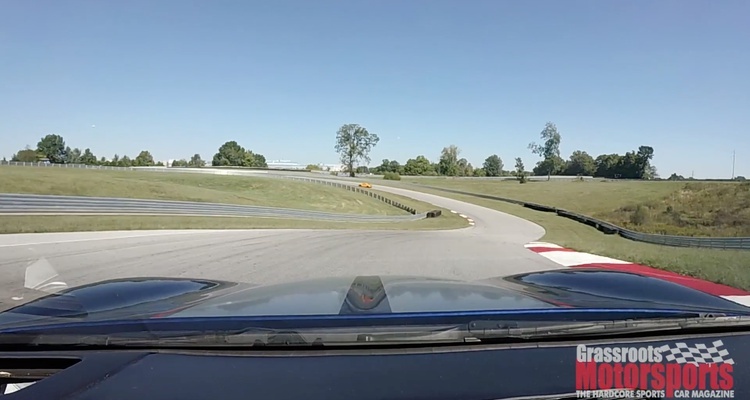 Corvette Z06 brakes are good, but can be made better with a pad upgrade. 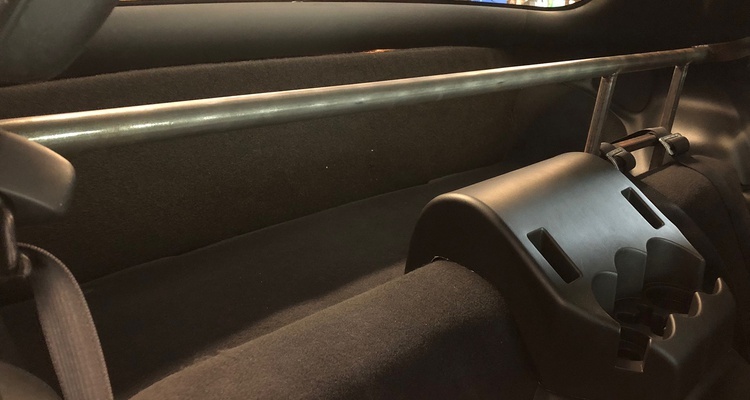 We come up with multiple aero options for our project Corvette Z06. 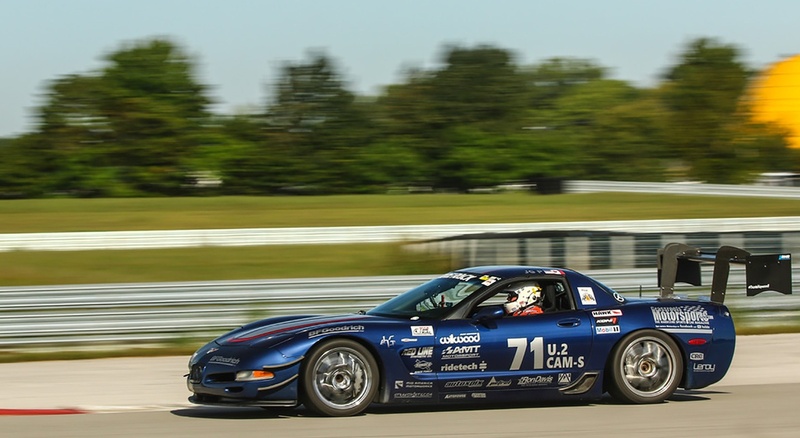 Our project Corvette Z06 took part in the new autocross series. 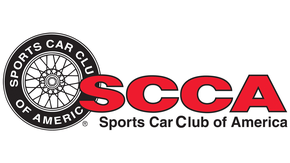 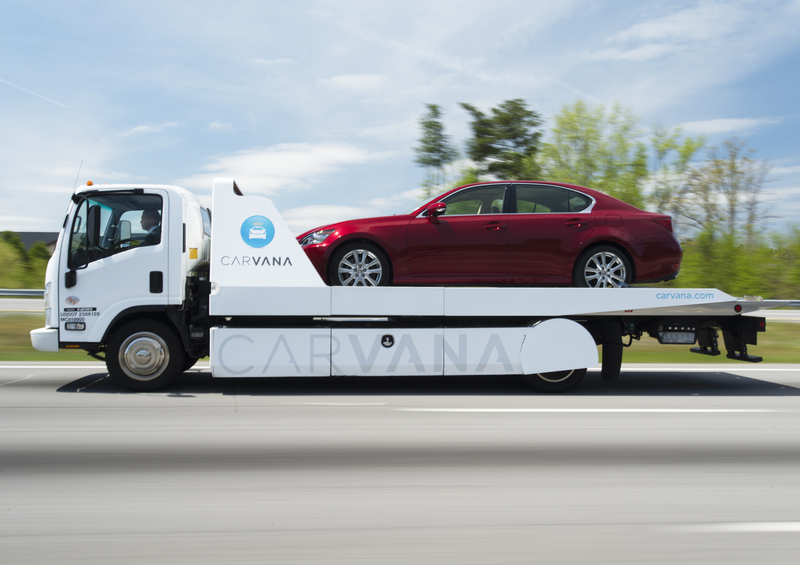 We're headed to the Tire Rack Fort Myers Match Tour. 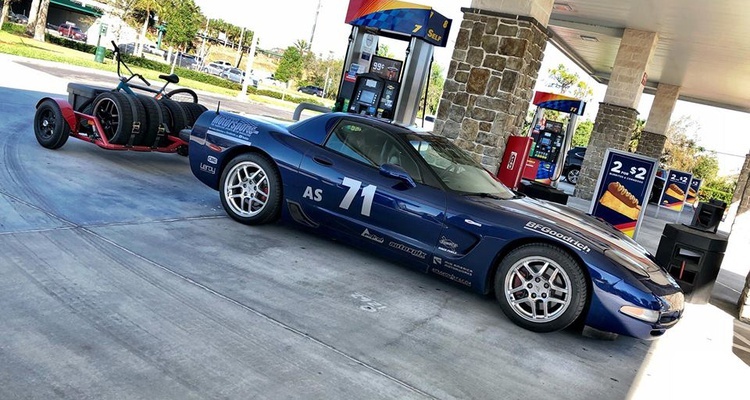 Driving a C5 Z06 on the road can get a little uncomfortable. 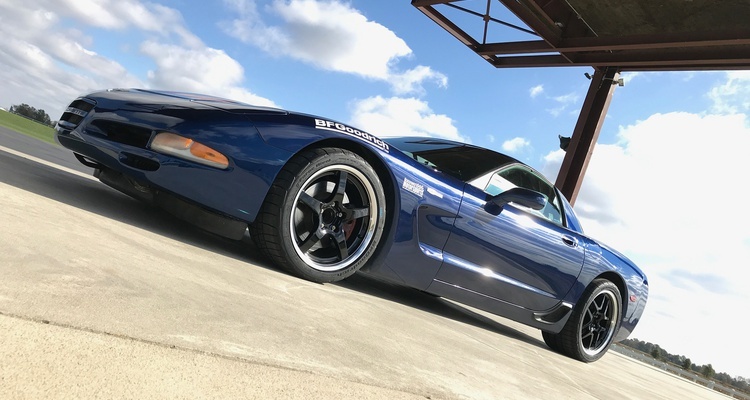 Project Z06: Why Are We Putting Rear Wheels on the Front? 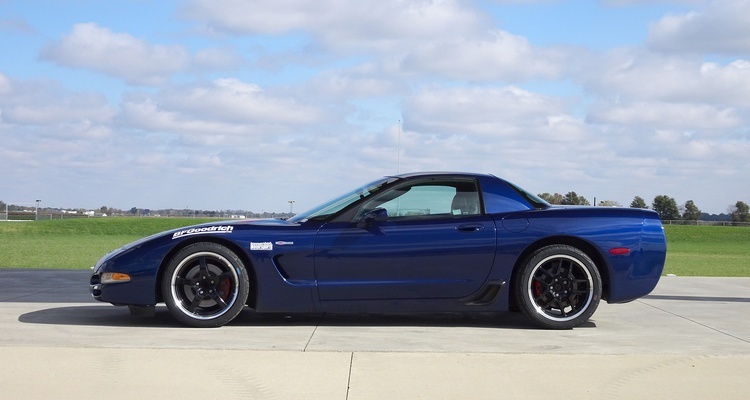 Ever noticed C5 Corvettes autocrossing with mismatched sets of wheels? 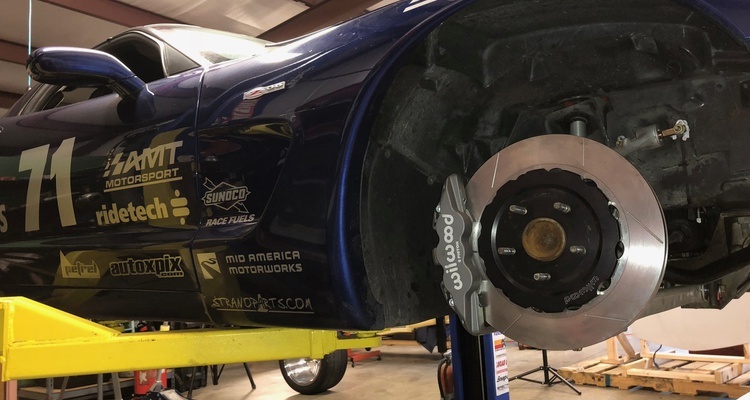 Our project Z06 gets some new brakes. 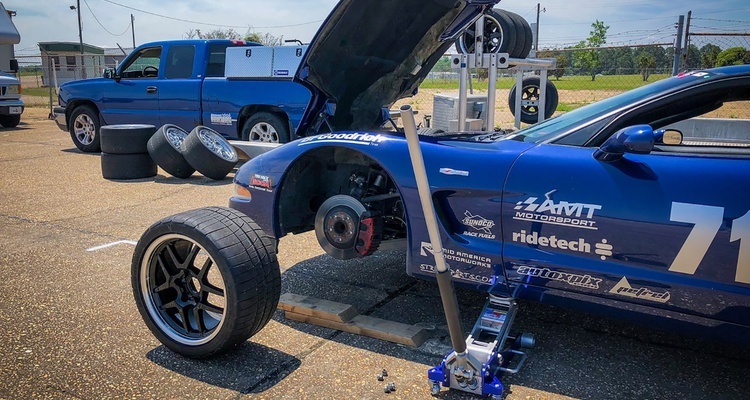 We made a few minor adjustments and took our project Corvette to an autocross. 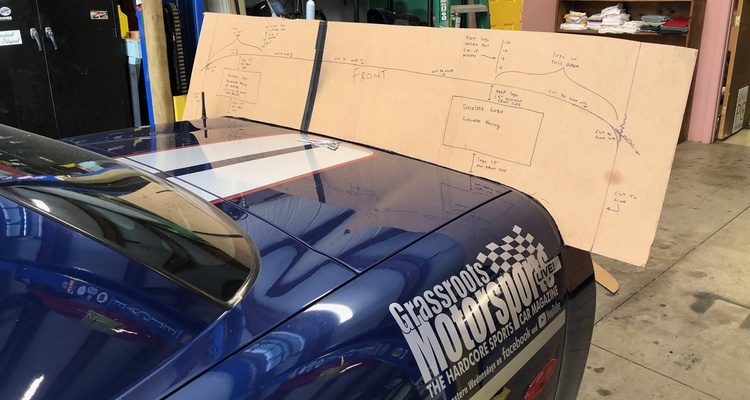 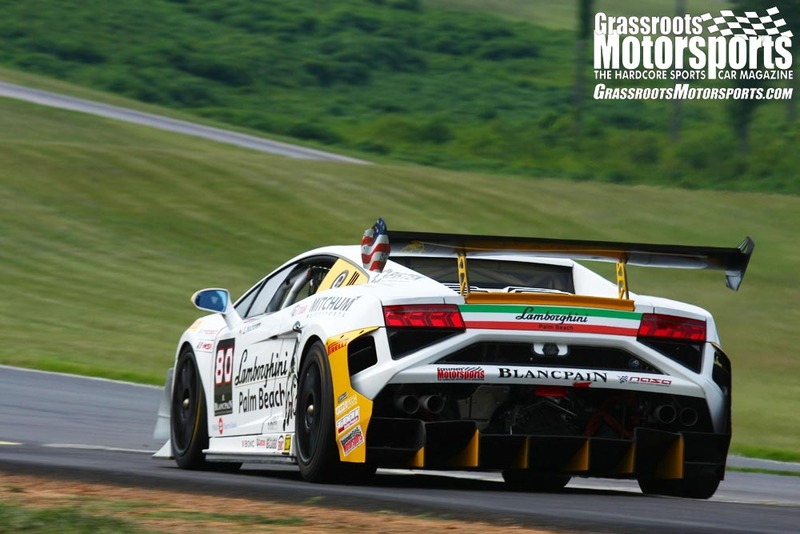 Meet the newest Grassroots Motorsports project car.